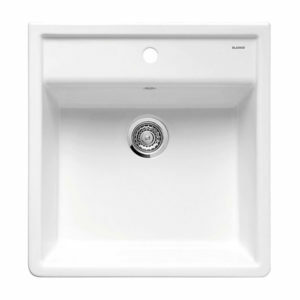 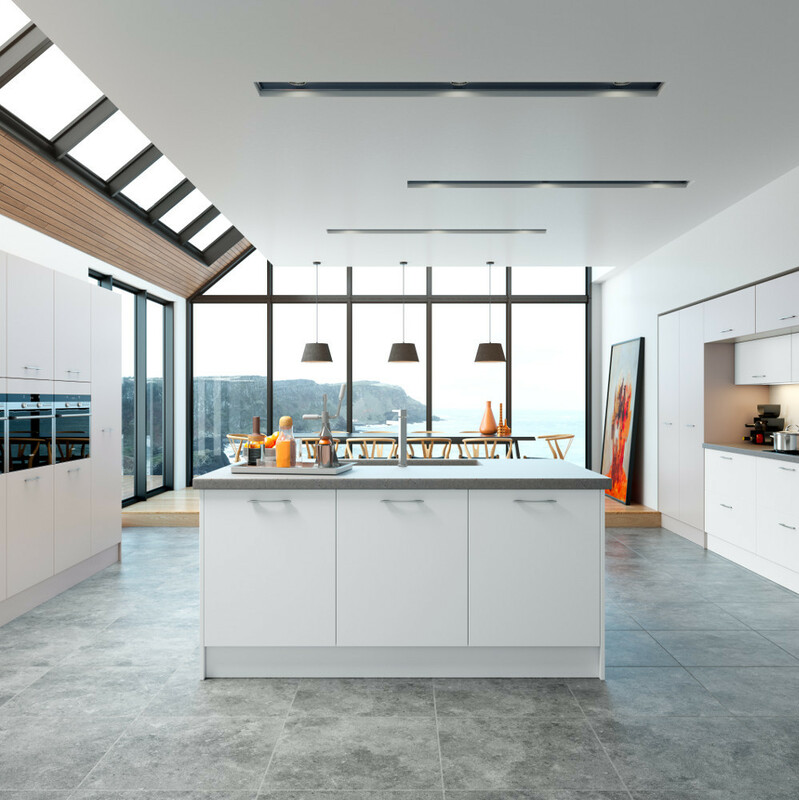 Simply breath-taking, Belair hints of the infinite possibilities of today’s kitchen design choices. 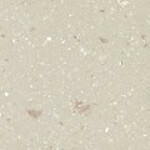 Kashmir and White bring a rich delivery of the aesthetics. 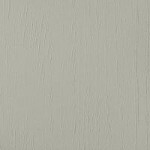 And with a wide choice of colour options including Magnolia, Olive and Dakar to name but a few, the potentials are infinite. 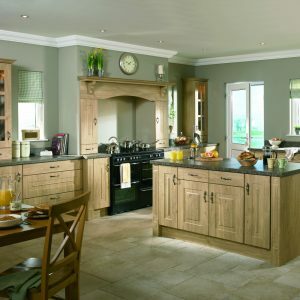 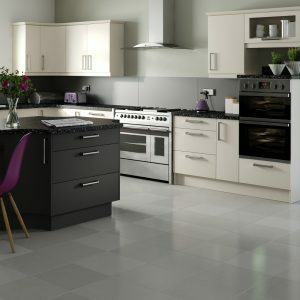 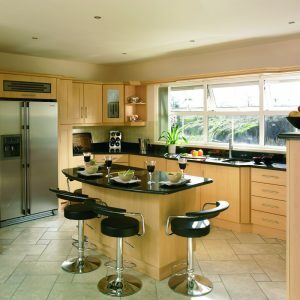 The Belair Matte Finish is a Modern Kitchen from the Choose Style Range with Slab Doors.